Whispering Willows is a different kind of horror game. It has no jump scares, no discordant trills, no pages to find, and no horrifying, blood-soaked moments. 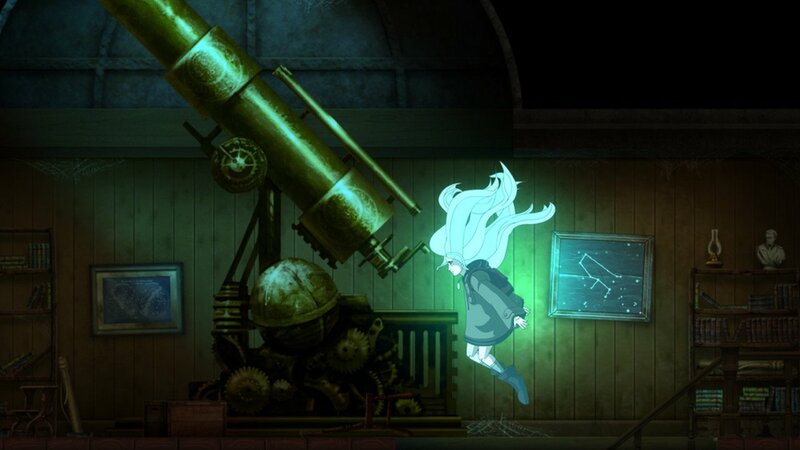 Rather, Whispering Willows’ horror is thematic. Playing as a young girl named Elena looking for her father on the grounds of a very old, very haunted estate, players will explore the mansion and the surrounding area to piece together a disturbing and tragic story. The estate once belonged to Wortham Willows, a well-to-do aristocrat who is credited with founding Elena’s town and being a trailblazing settler in the area. As Elena explores, however, she learns that an ugly run-in with the native tribes of her area prove Willows may not have been the saint she always thought. 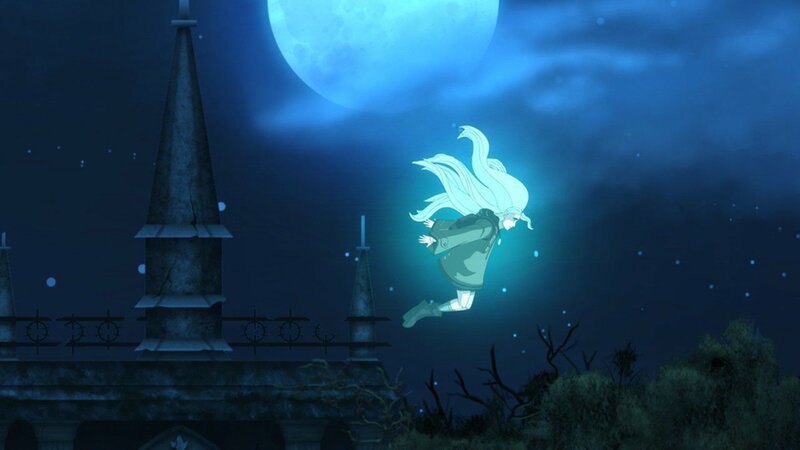 Using a pendant given to her by her father, Elena is able to project her spirit form outside of her body, thus allowing her to speak with the lingering ghosts on the estate. By speaking with them, Elena begins to understand a second side to Wortham’s story and the dark secrets that lie buried in the old house. Whispering Willows has a definite horror air to it, but it’s not likely to put off the squeamish or the easily frightened. It’s not out to scare players or evoke a sense of dread. 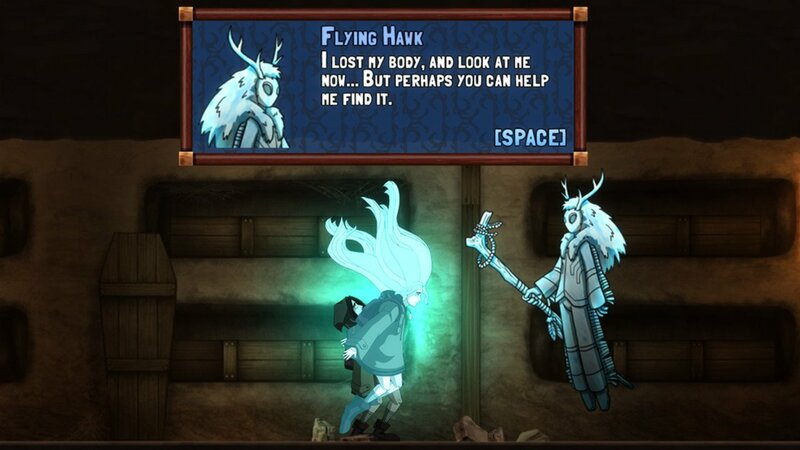 Rather, it seeks the player’s empathy, presenting the tragic stories of these resident spectres and tasking Elena with helping them settle their grievances. During the game, Elena even begins to share her sympathy for them, going so far as to speak of them like friends and express her sadness when they depart. 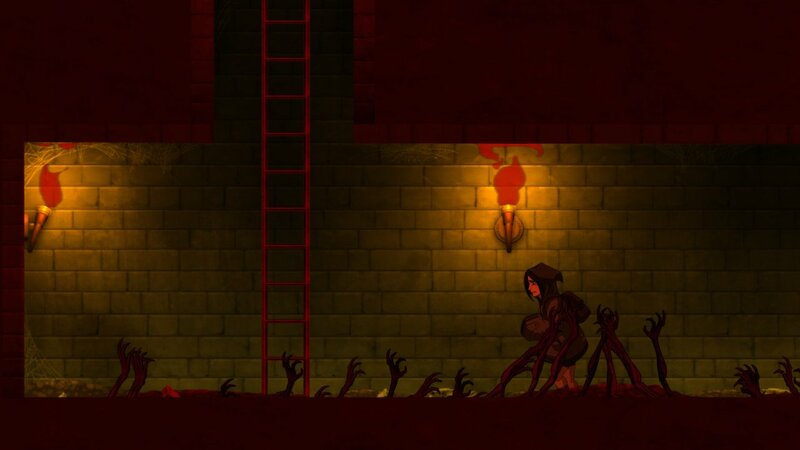 It’s a refreshing reversal from the average horror game whose goal is to leave the player as unsettled as possible. It creates a story of the otherworldly and the occult whose purpose is to educate rather than terrify, and it succeeds in tackling the very tragic issue of the way in which Native Americans were treated during the early days of American colonialism. 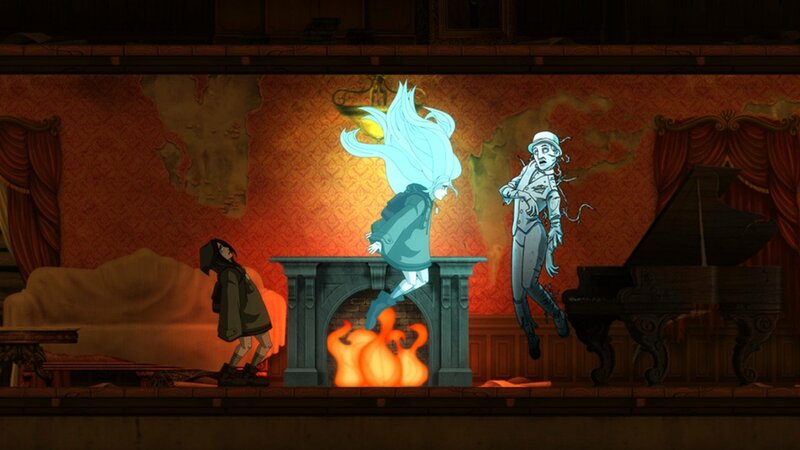 Whispering Willows wants you to learn its story, connect with its characters, and become engrossed in its world. Its insistence on story is so strong that gameplay feels deliberately pared down to ensure no one is stuck and left unable to unearth the next secret. This isn’t a complete negative, although its adventure game-like construction may feel a bit misleading to those who are more familiar with challenging, puzzle-ridden point-and-click style adventure games. Nothing is particularly difficult, and the game is not especially long. Logic puzzles are not its strength; rather, the game takes place more in the construction of a narrative through interacting with the various ghosts on the estate and collecting diary entries and letters. All of this is complemented by a neatly detailed, hand-drawn art style whose use of dark, moody tones of blue, gray, green, and brown do well to visually convey an atmosphere of mystery and decay. Ghosts with horrific injuries are depicted as endearing characters, environments look like oil paintings, and Elena’s design in both physical and spectral form fit nicely with the game’s sombre, otherworldly tone. Don’t come to Whispering Willows with the intention of turning a face cam on yourself and recording reactions to jump scares. It’s a quiet, concise experience with a very clear message that works to good effect and handles its heavy, tragic themes with a fair amount of grace and fragility. Most importantly, it shows that a horror setting can actually be used to explore something deeper than short-lived bursts of manufactured anxiety. Whispering Willows has a definite horror air to it, but it’s not likely to put off the squeamish or the easily frightened. It’s not out to scare players or evoke a sense of dread.